Nathan Hall is director of Digital Imaging and Preservation Services at Virginia Tech. Jamie Wittenberg is head of scholarly communication & a research data management librarian at Indiana University. 3D and virtual reality (VR) technologies show great promise for a range of scholarly fields as they offer new potential for interactive visualization and analysis of artifacts, spaces, and data. Lower costs and greater computational power have made 3D and VR technologies financially realistic for a broader variety of institutions. 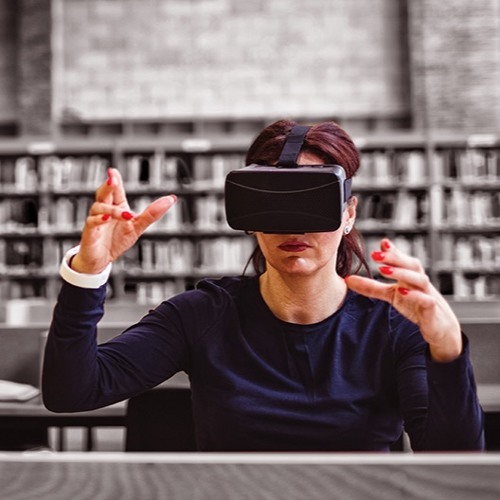 The Institute of Museum and Library Services National Leadership Grant is a partnership between three academic libraries (Virginia Tech, Indiana University, and the University of Oklahoma) to study and make recommendations for library adoption of 3D and VR services.